Haikou, capital of Hainan province. Public domain photo via Wikipedia. On the list of 25 measures included in the provincial government's “Three year action plan to boost international tourism in Hainan” is a plan to create special zones where visitors (foreign tourists and business people) would have open access to popular foreign social media platforms including Facebook, Twitter and YouTube. The document stresses that the action plan was in alignment with Chinese President Xi Jinping’s decision to transform the touristic island into a free-trade port by 2020. 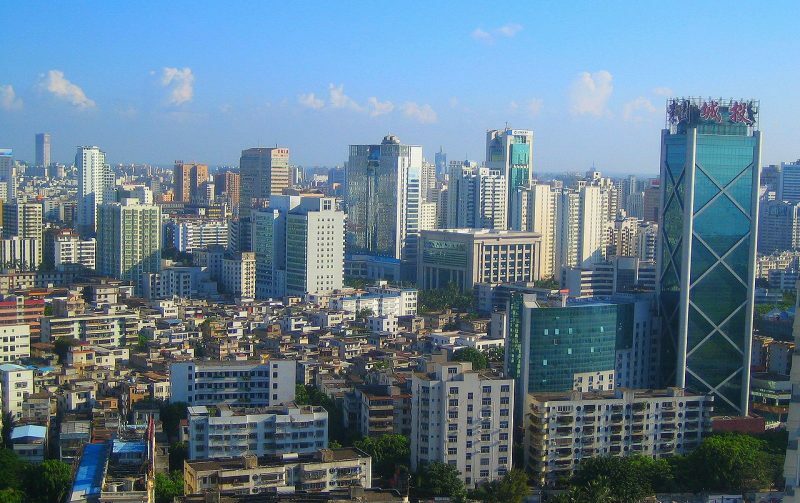 Though the Hainan government has taken down the document, the policy is likely to remain as is, given that Haninan has been designated as a special economic region by the country's top leader. In April 2018, President Xi declared that  the central authority of the Chinese Communist Party had decided to support the Hainan plan to set up a free trade harbour and would create space to experiment with economic development. Last year, I told my friend that Hainan would become a country within a country. Now it has come true. Why do you think Mao [Zedong] did not take Hong Kong back? Because they needed a window [steam valve]? Otherwise Jiang Qing  could not have produced so many movies. The Hong Kong-ization of Hainan will create an adventure land where the privileged can connect with western culture. Hong Kong and Macau are thus far the only two cities which enjoy open internet access. The freedom of the two ex-colonial cities was written into their mini-constitutions under the principle of “One Country, Two Systems ” when their sovereignty were transferred back to China in 1997 and 1999 respectively.